We provide comprehensive tiling services to residential and commercial customers across all London postcodes and the Home Counties. 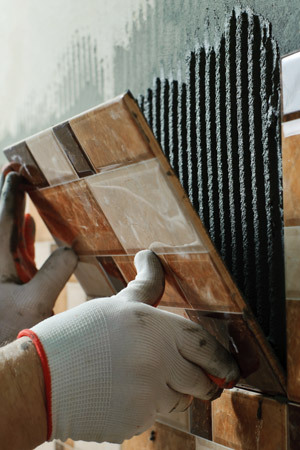 If you are looking for a professional tiles installers for your home, shop or office we can offer competitive quote and high quality service. For a free and bespoke quote contact us on 020 8785 1201 or send us an email.